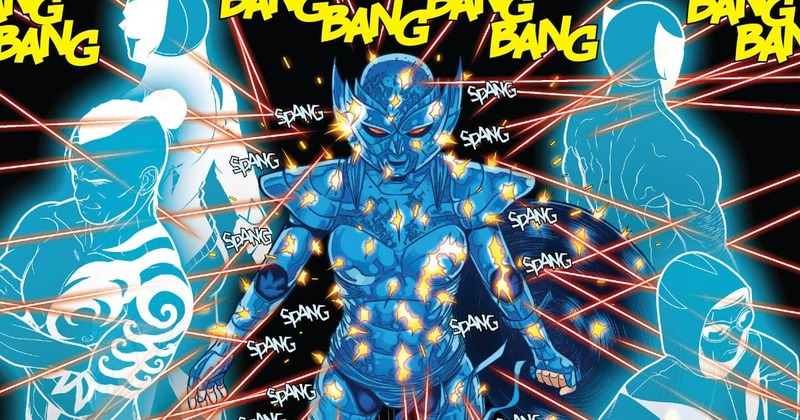 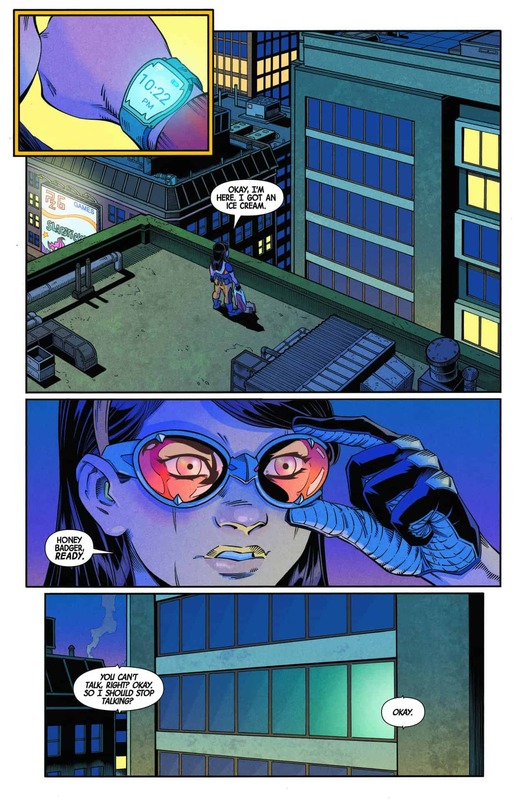 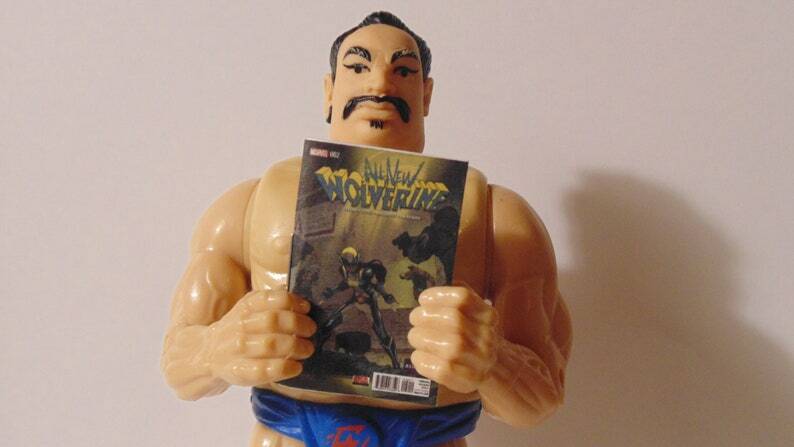 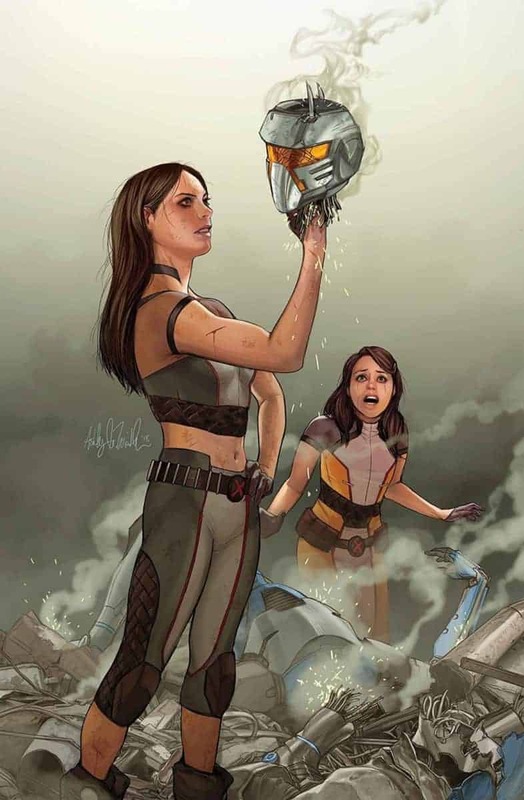 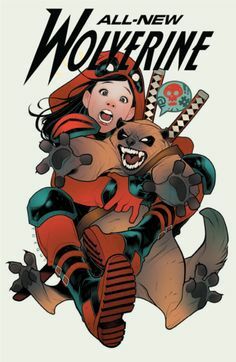 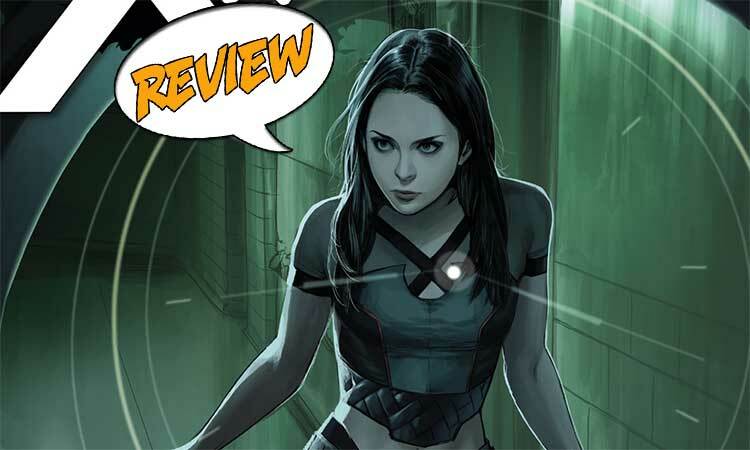 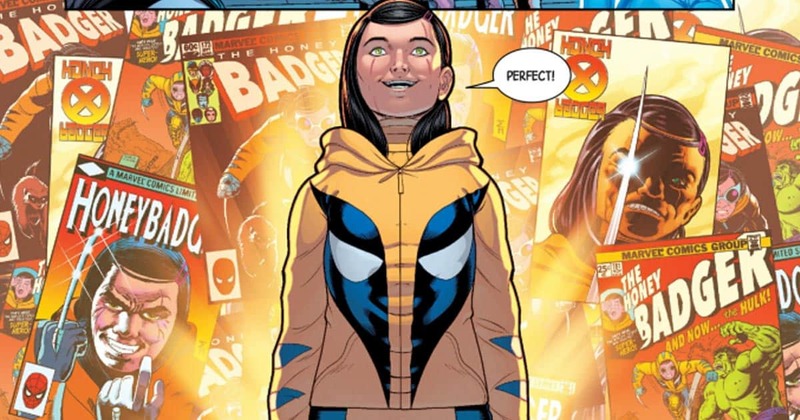 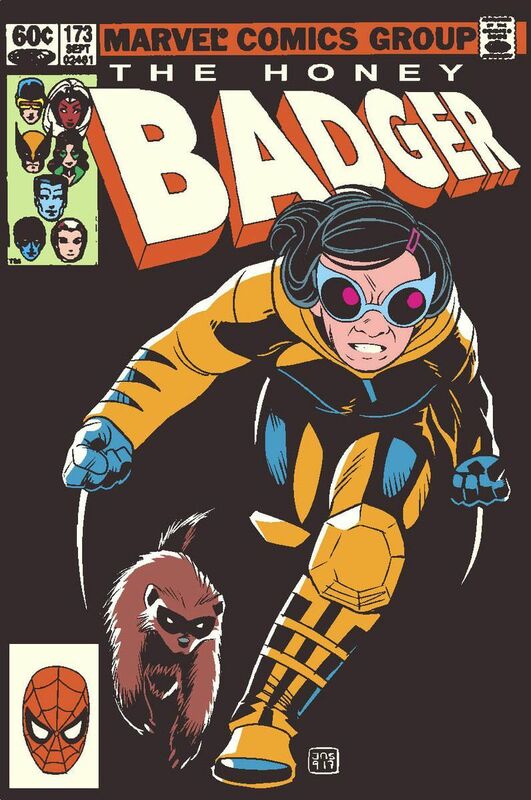 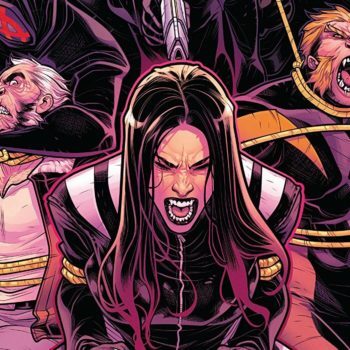 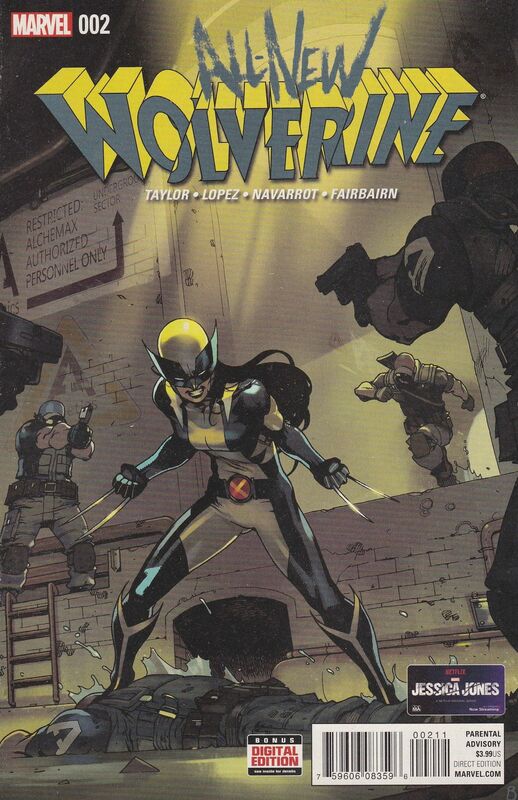 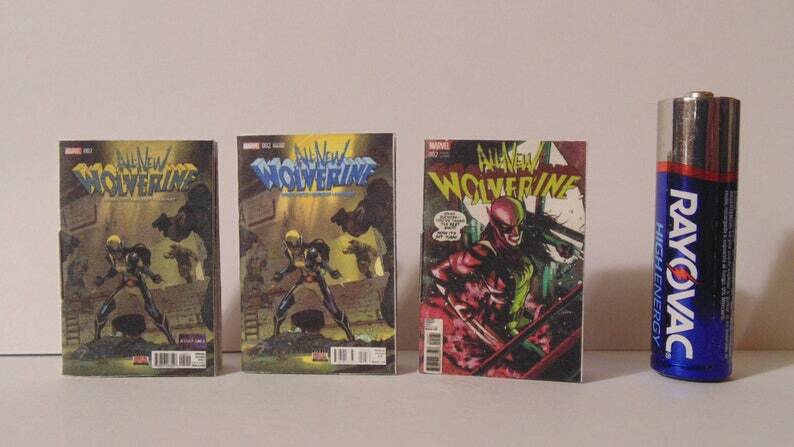 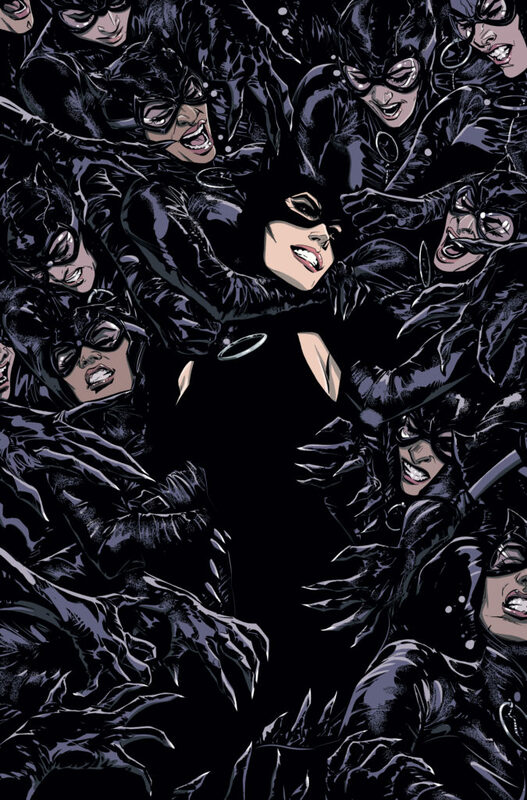 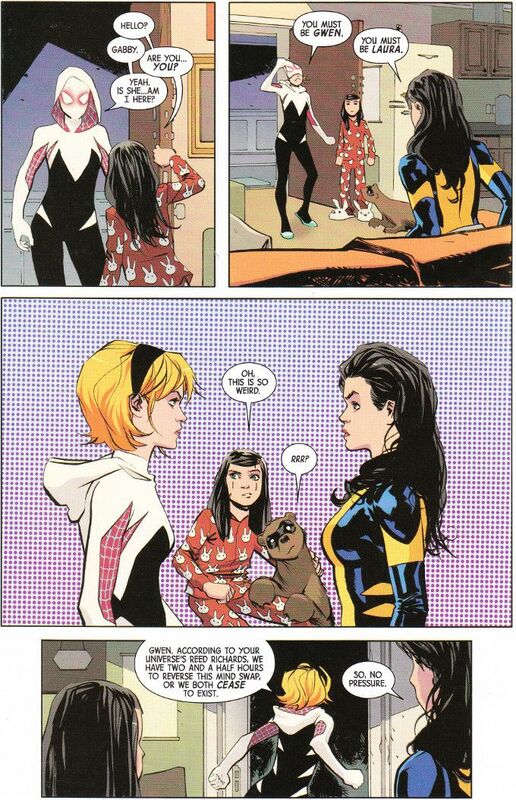 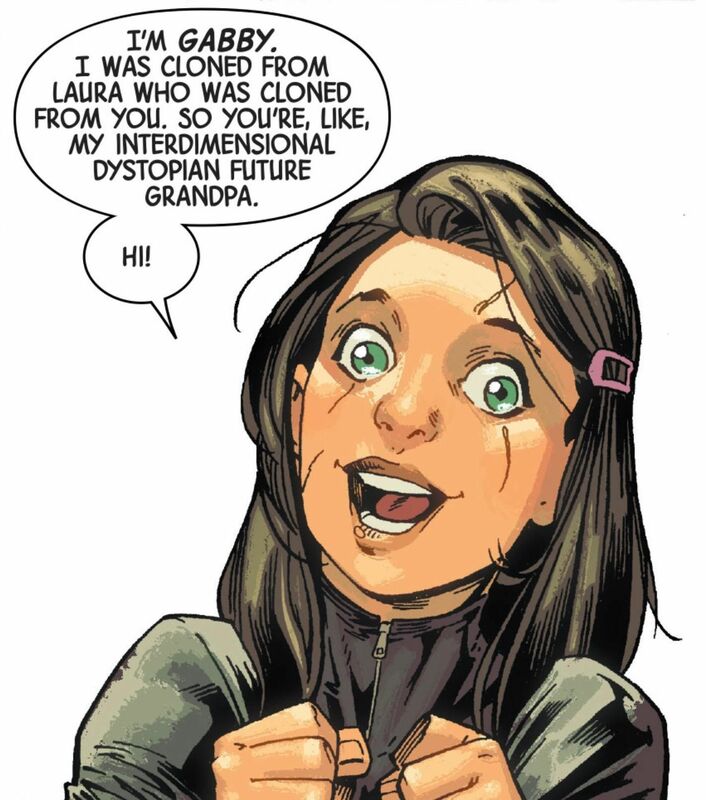 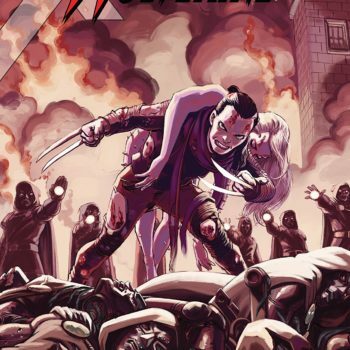 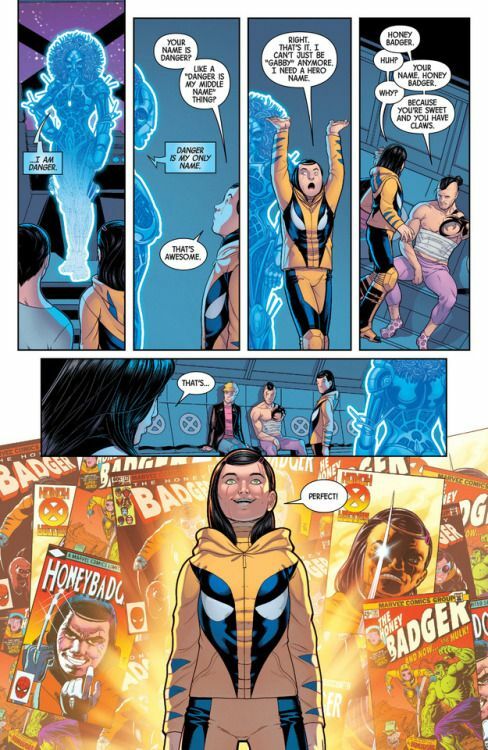 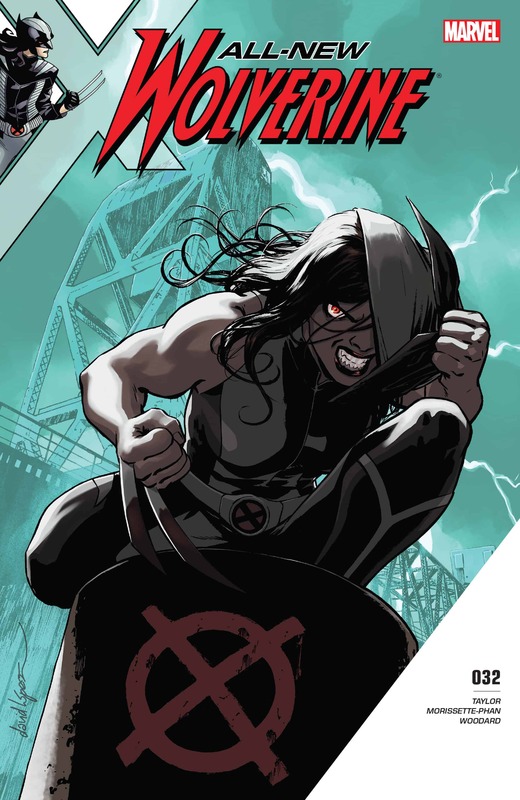 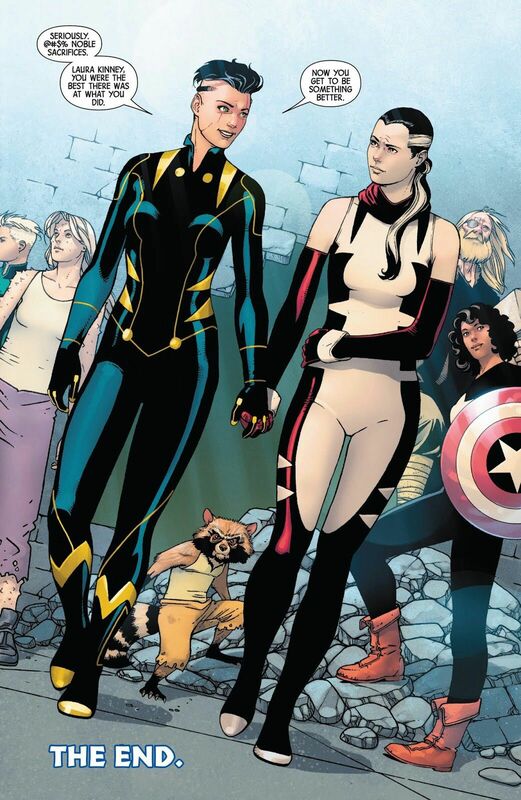 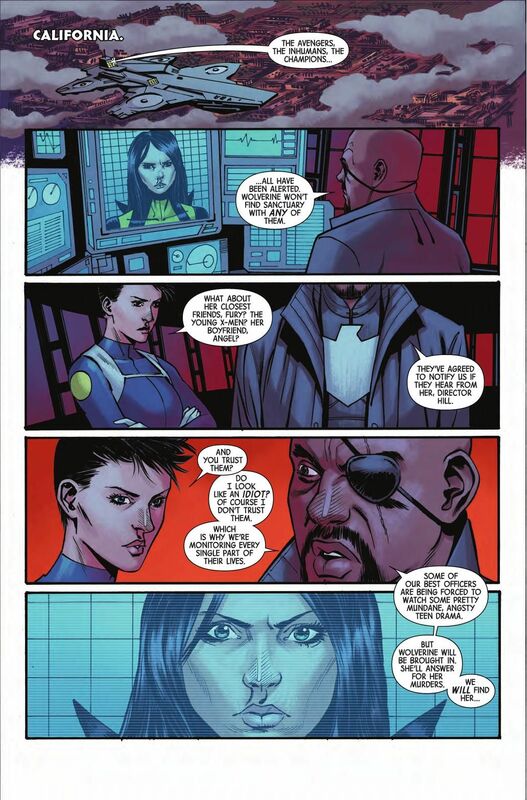 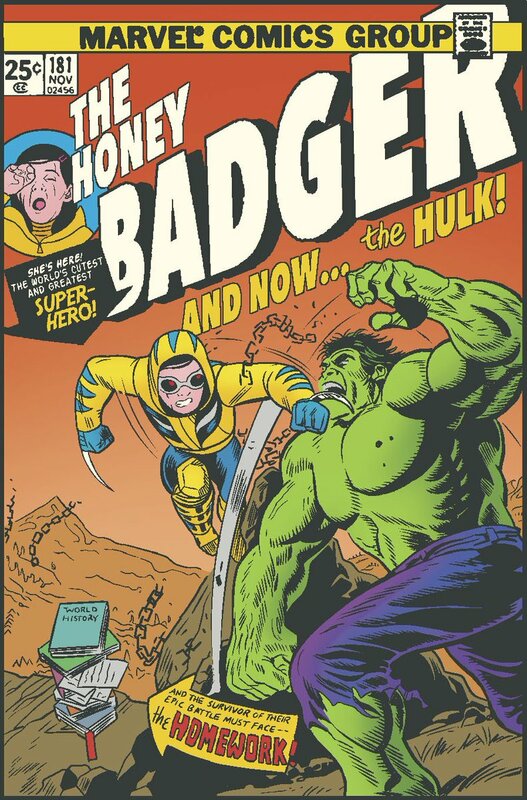 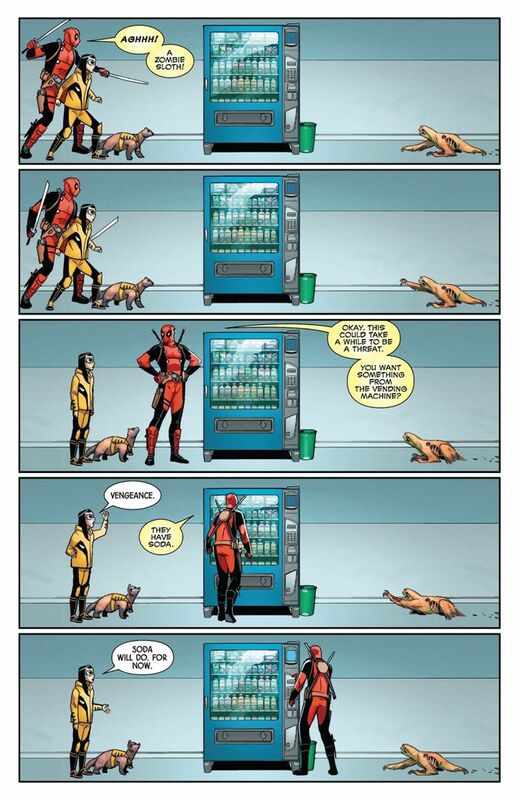 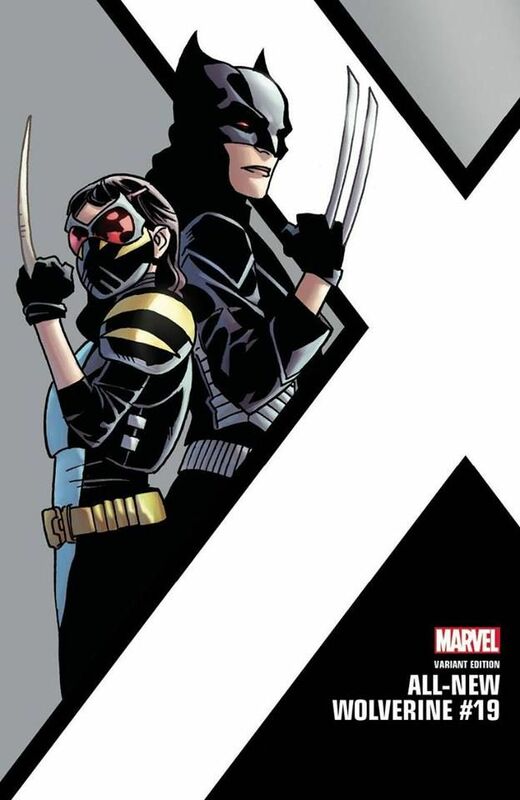 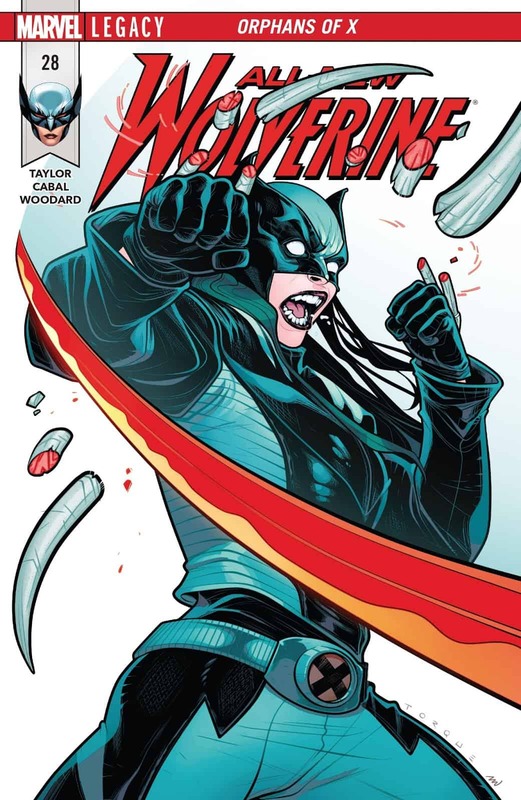 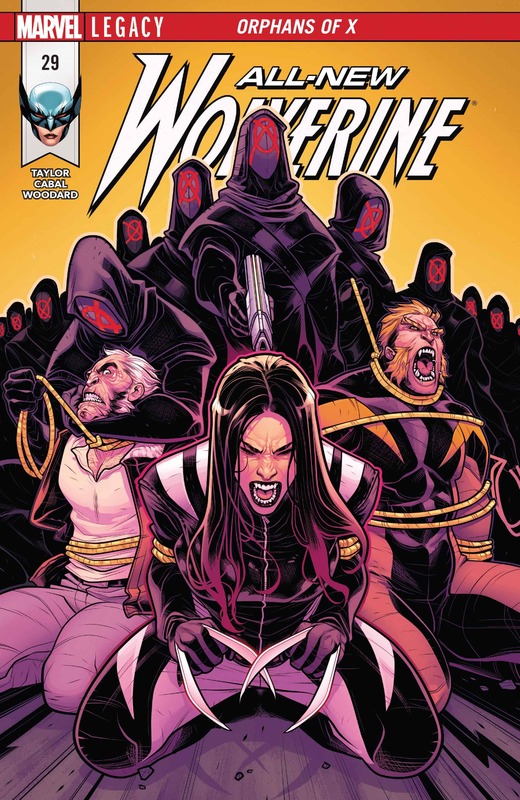 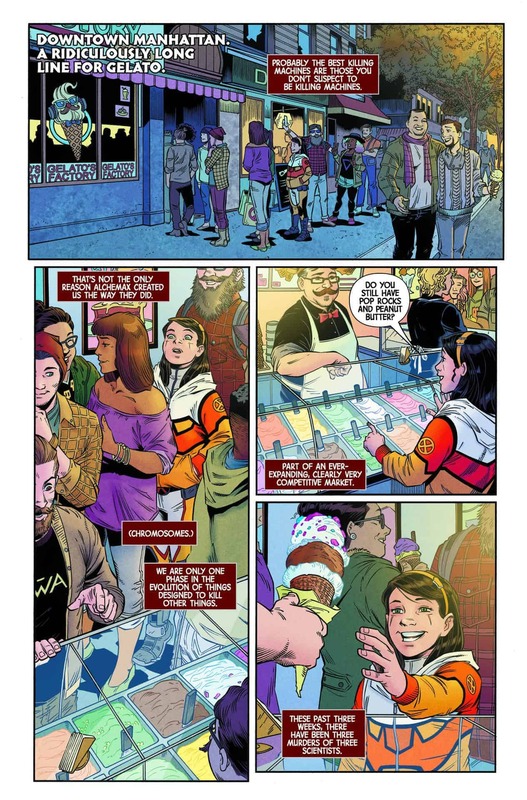 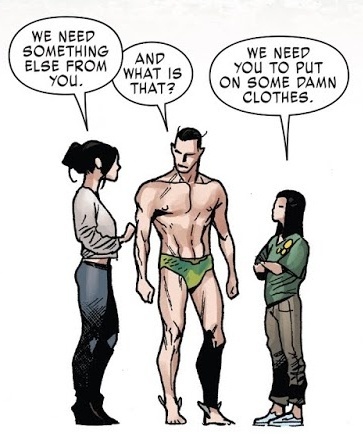 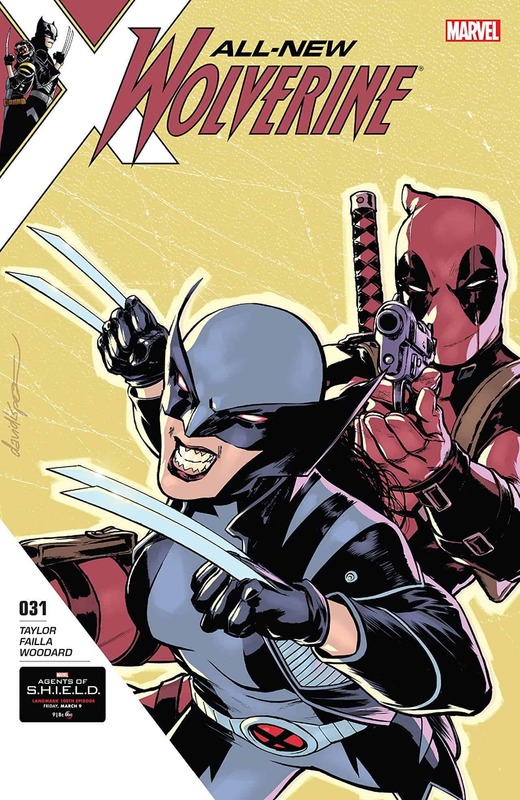 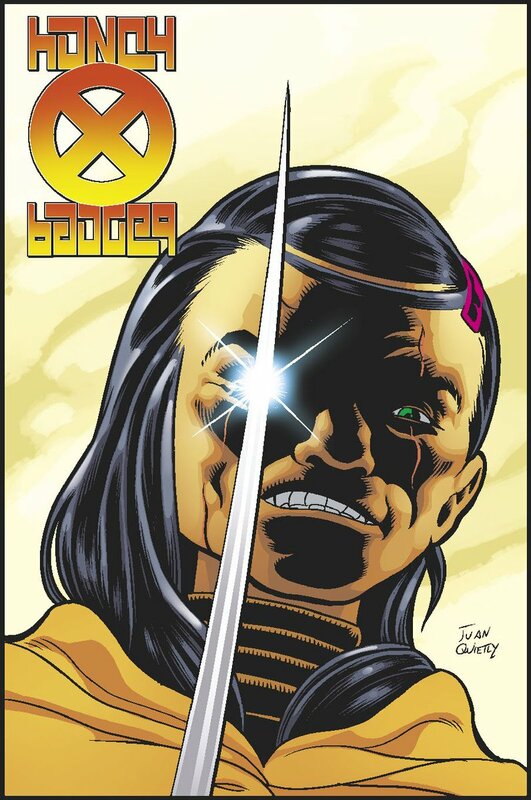 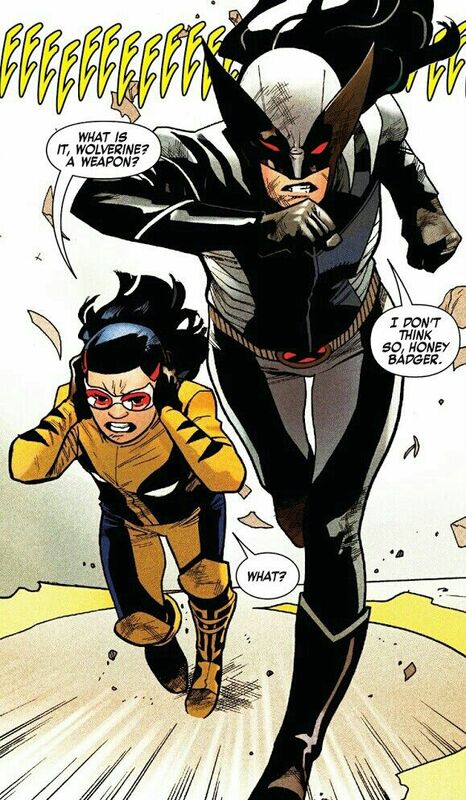 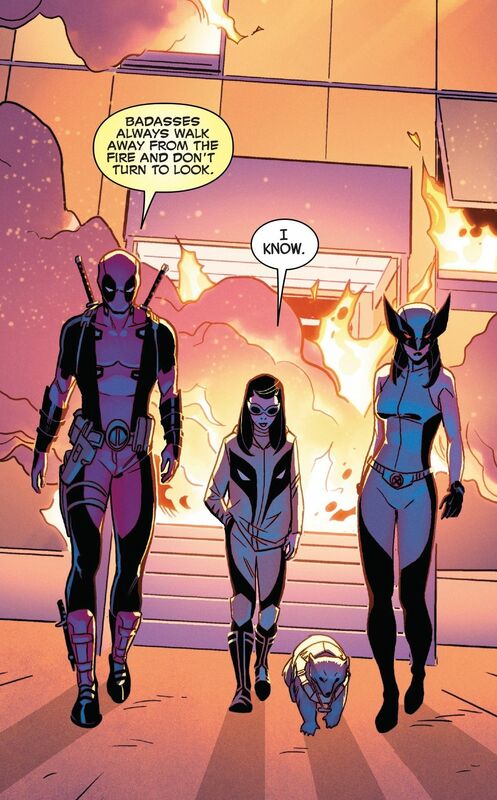 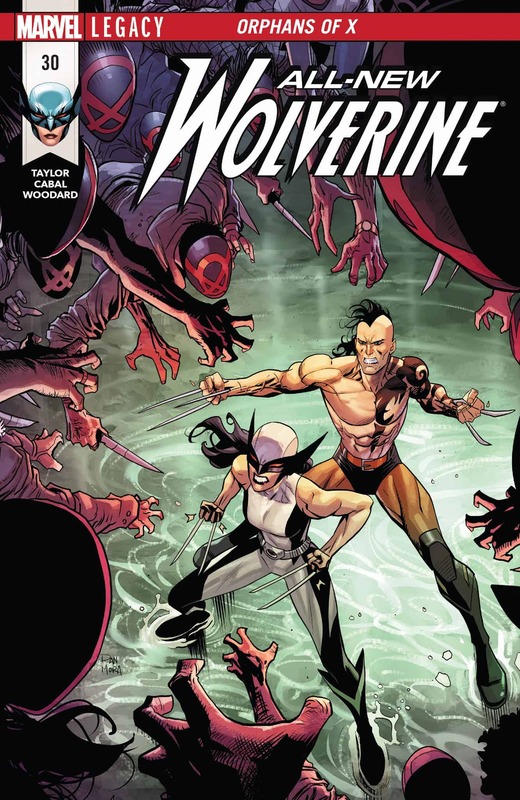 REVIEW: X-23 #3 - Do You Even Comic Book? 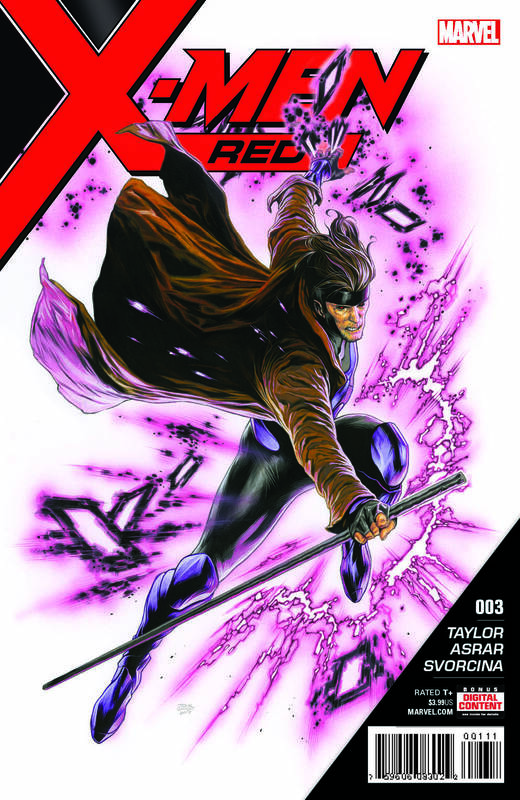 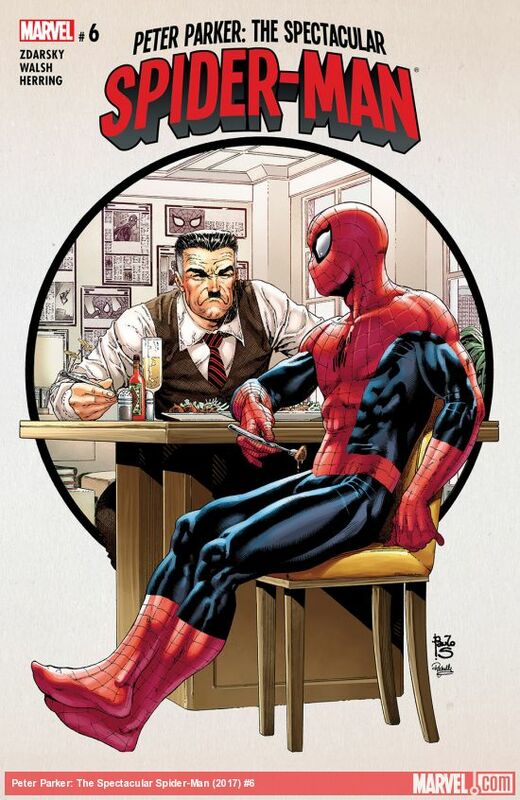 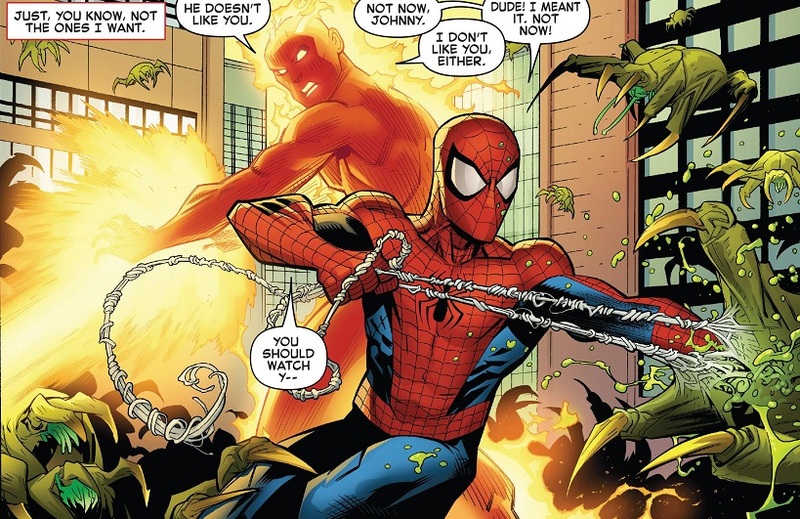 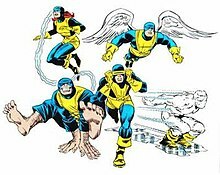 REVIEW: X-Men Red #1 - Do You Even Comic Book? 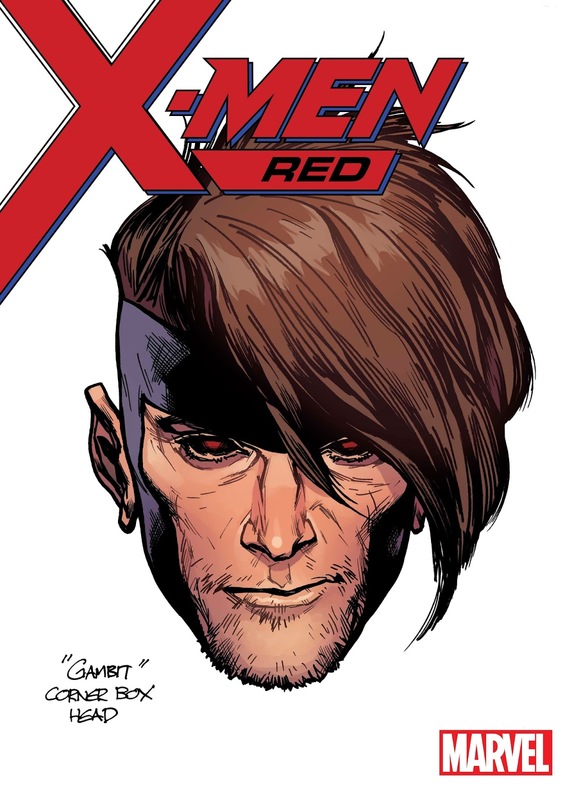 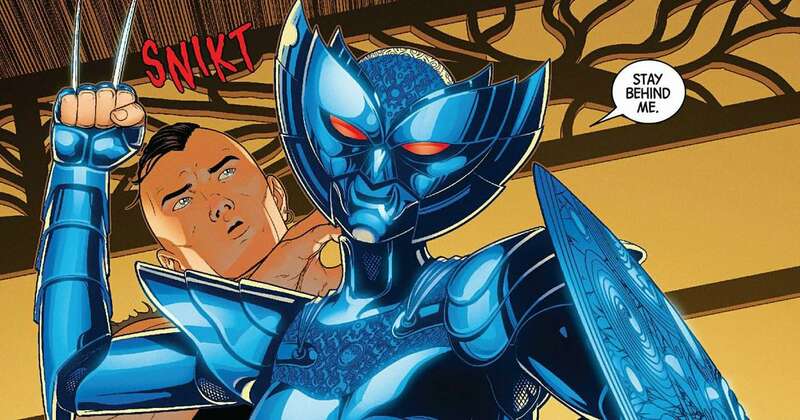 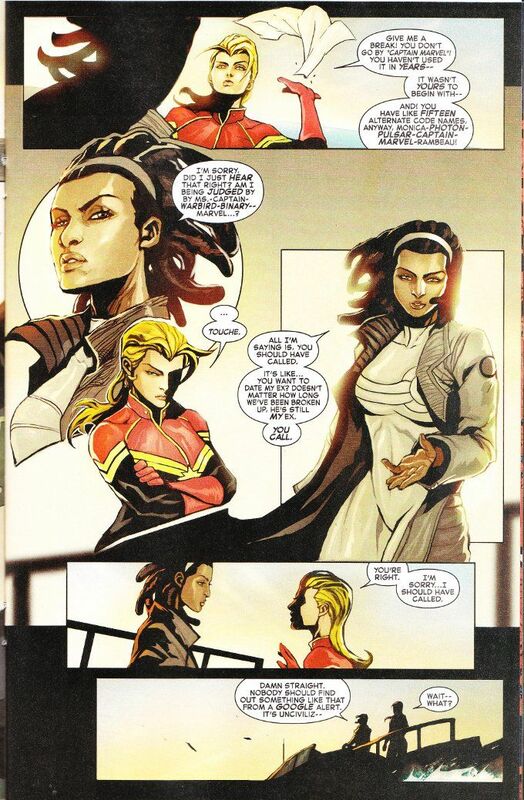 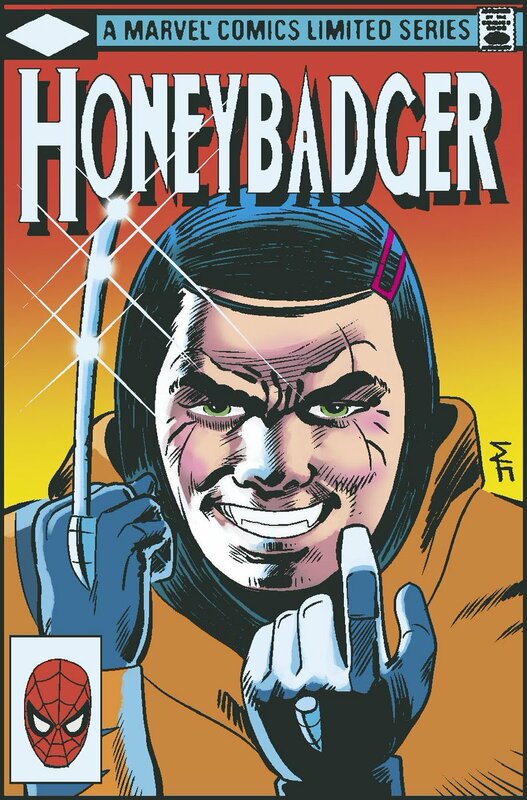 Comic Frontline: One Final Mutant Prepares For Battle In X-Men: Red!